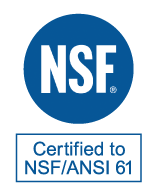 and are listed under NSF Standard 61. Composed of specially selected and graded hard, durable anthracite coal particles. 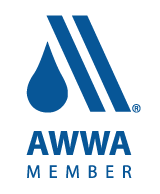 The anthracite shall have an average specific gravity of 1.60 (or more), with hardness (MOH Scale) of 3.00 or more, and shall be essentially free of iron, sulfide, clay, shale, extraneous dirt, and excessive dust, and shall be in strict accordance with AWWA B100-09. Carbon Content shall be a minimum of 80% on a dry-weight basis. Ash Content shall be a maximum of 15%. Volatile Matter shall be 7% maximum on dry-weight basis. There shall be not more than 3% float when placed in a fluid of specific gravity of 1.45, and not more than 3% sink when placed in a fluid of specific gravity of 1.95, when tested in accordance with ASTM D4371-84, Methods for Determining the Washability Characteristics of Coal. The filter anthracite shall be processed with wet washing, screening and biological neutralization. The durability or friability shall be less than 3%. Composed of hard, durable clean siliceous particles free of all mica with an average specific gravity of 2.60 (or more) and shall be in strict accordance with AWWA B100-09 standards. The acid solubility shall be less than 5%. The loss of ignition less than 4%. A purple-black filter medium processed from glauconitic greensand and is used for removing soluble iron, manganese and hydrogen sulfide from well water supplies. The effective size is 0.30 - 0.35 mm with a uniformity coefficient of less than 1.60. The specific gravity will be approximately 2.4. Composed of hard, durable uncoated grains and shall contain not more than 5% of flat particles and not more than a total of 1% of clay, loam, dust and other foreign matter, and shall comply with AWWA B100-09. Acid solubility shall not exceed 5% and shall have a specific gravity of 3.80 or more. Consist of clean, hard, durable rounded particles of high quality, which shall exceed AWWA B100-09, and be consistent with the recommendations of the underdrain manufacturer. The average specific gravity shall not be less than 2.5 for Silica Gravel. The acid solubility shall be as specified in B100-01. Choose from these packaging options. Remember, any media that’s stored in sunlight prior to installation should be covered with UV-resistant tarpaulin. 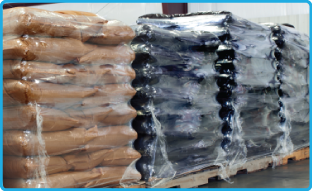 Product is stacked 50 bags per pallet with stretch wrap. Anthracite bags are color-coded so standard sizes can be easily differentiated. Sturdy enough for double-stacking, sacks come with top lift straps and self-discharging bottom spouts, unless other arrangements have been made. They are treated with ultra-violet light inhibitors and ship standard without pallets. Upon request, we can provide product on pallets with optional stretch wrap. Take advantage of flexible delivery and shipping. 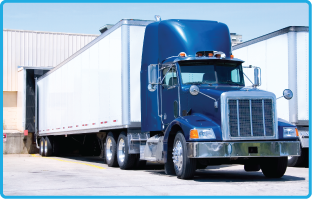 The company-owned fleet ensures reliable logistics and superior flexibility. 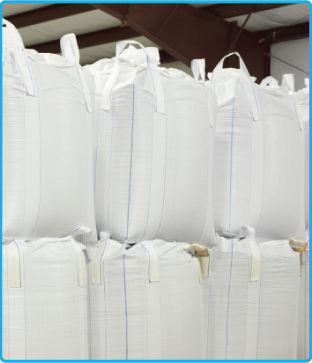 Feel free to order filter media in full or mixed loads to meet your specific needs. Unifilt loads trucks, railcars, intermodal and overseas containers.